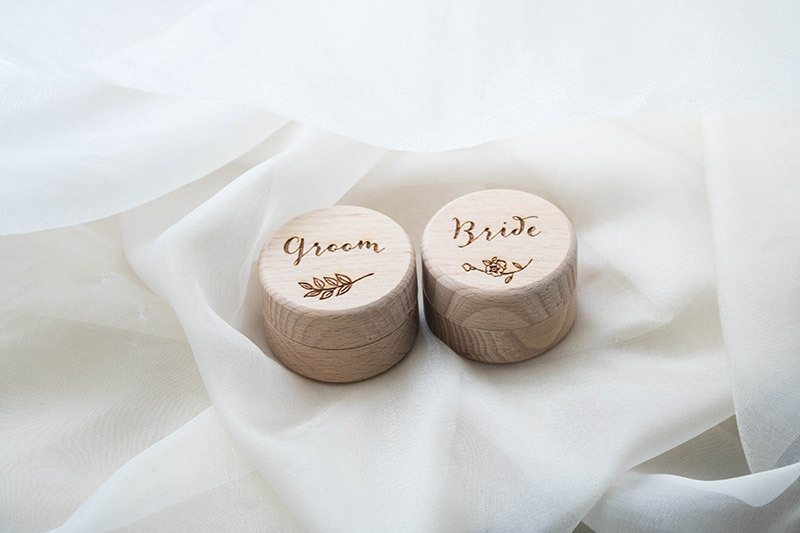 Add that extra touch to your big day with a set of Bride and Groom Wooden Ring Boxes. 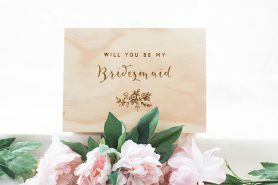 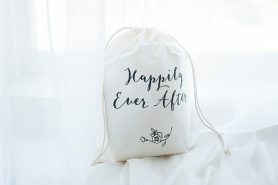 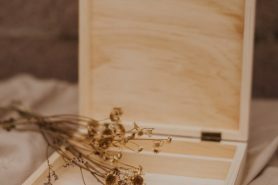 These boxes are the perfect alternative for the ring bearer to carry down the aisle and beautiful keepsake after the wedding. 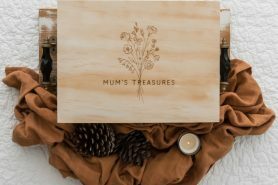 Please note: This box is sold empty – the items photographed with the product will not be included. 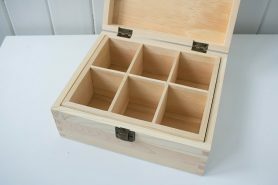 As the base and lid of each ring box are crafted separately, there may be some differences in the shade of wood and the grain.